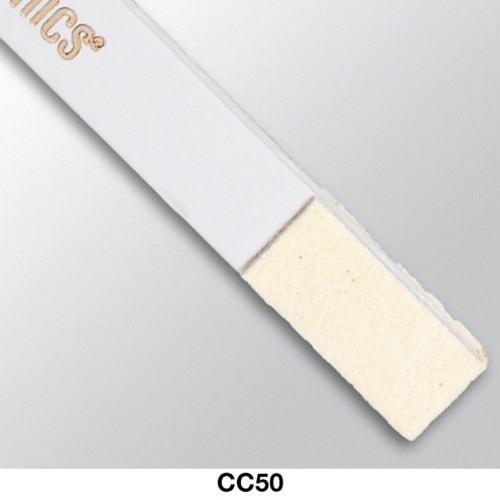 Chamois Tips® are lint free swabs, constructed from a lint-free synthetic chamois cloth material. The chamois cloth is bonded to an ABS swab handle without potentially contaminating adhesives or glues. These swabs are ideal for cleaning and polishing magnetic and optical, audio and video heads. Chamois Cloth 0.38" x 0.88"